Fashion and opera are natural arenas for collaboration. In 2009-2010 alone, Viktor & Rolf, Miuccia Prada, Emmanuel Ungaro and Christian Lacroix made successful sorties as costumers for operas in New York, Baden-Baden, Naples and Berlin. This partnership is a fruitful one: the most theatrical of arts inspires the most visionary fashion designers to create extraordinary costumes for extraordinary productions. This book profiles ten leading figures in the world of fashion, together with illustrations of their costume designs. 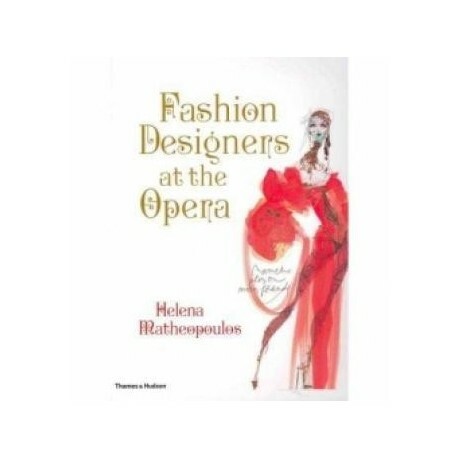 Guaranteed to appeal to opera fans as well as fashionistas, this glorious book applauds the awe-inspiring achievements of couturiers-turned-costume designers.